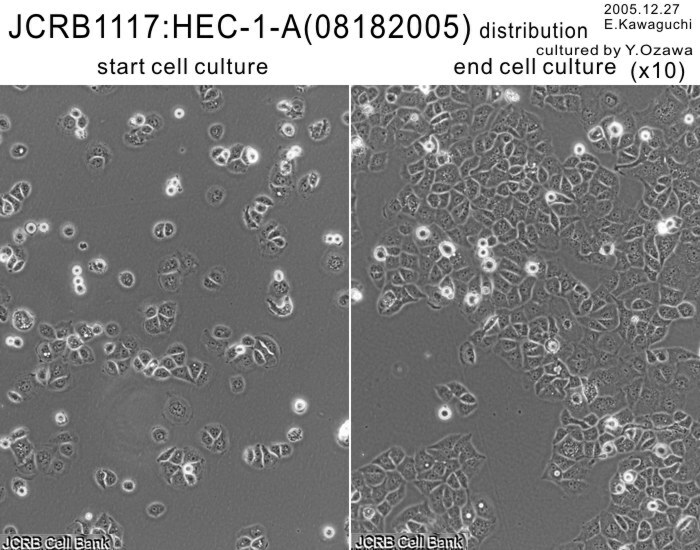 Human endometroid adenocarcinoma, G2 from Japanese female. 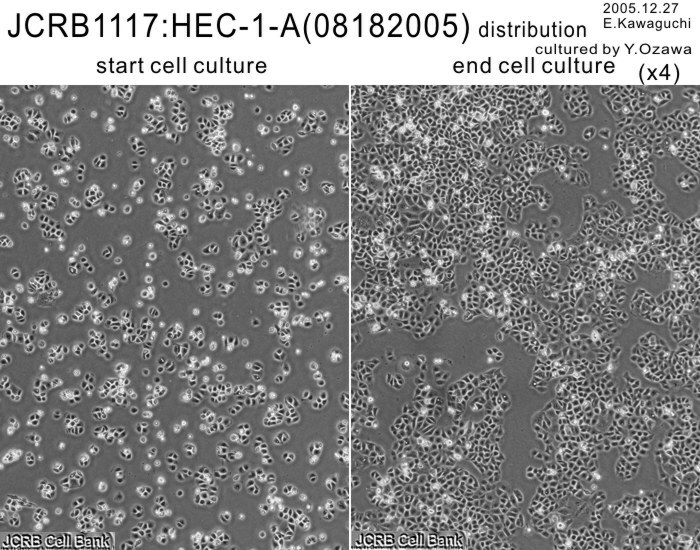 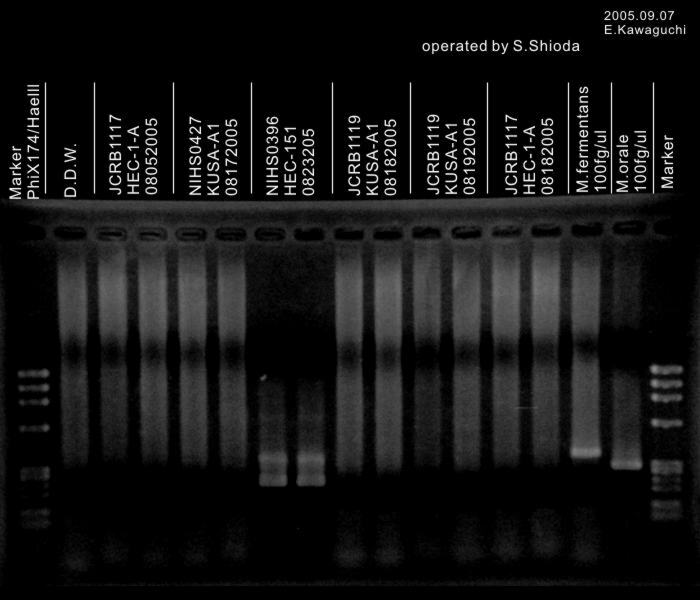 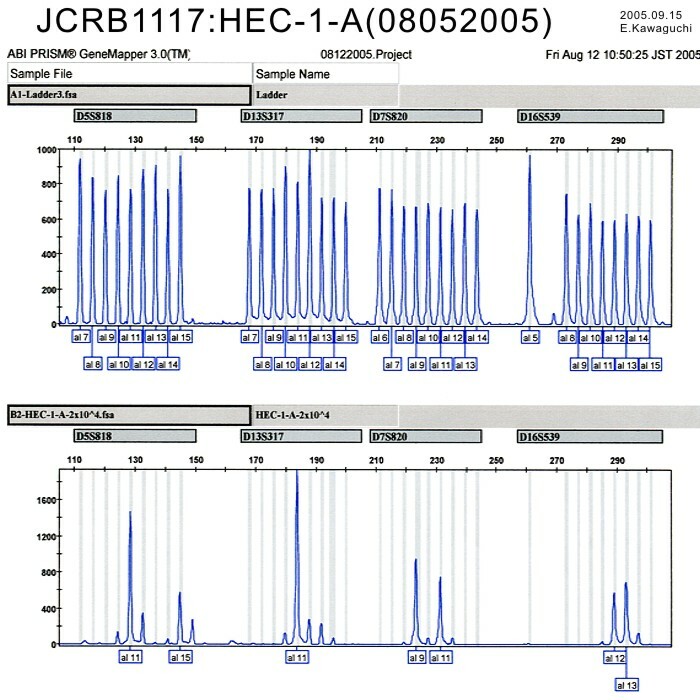 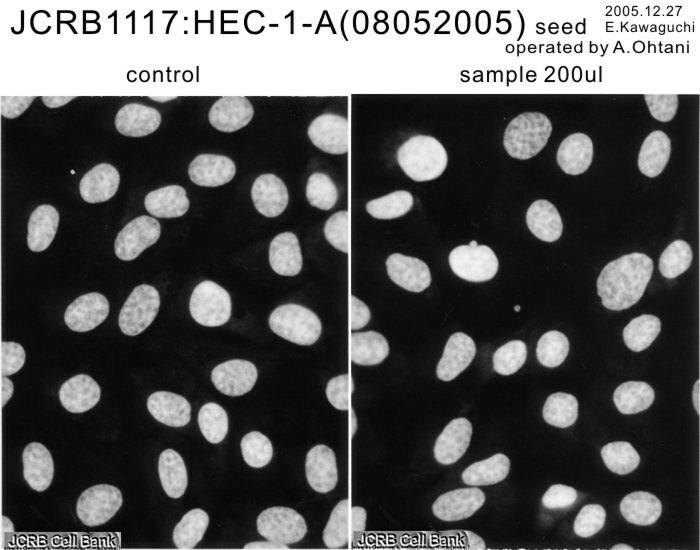 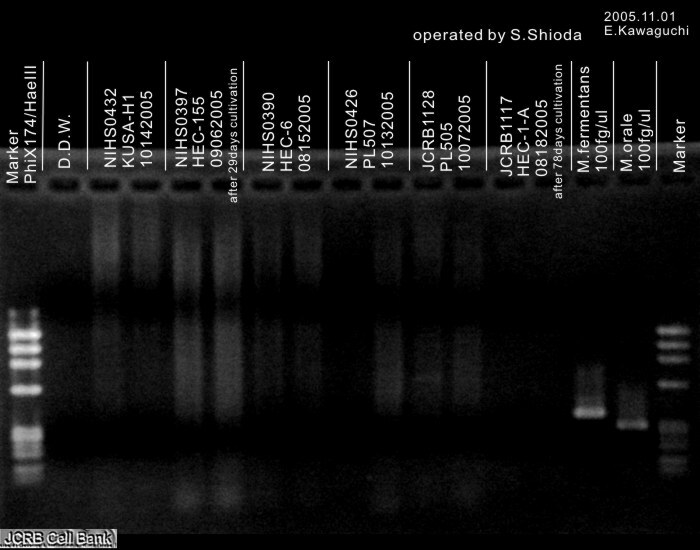 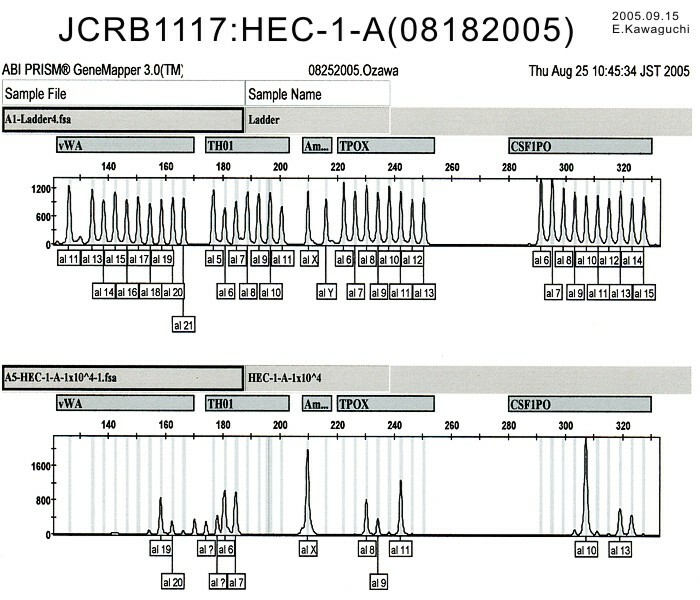 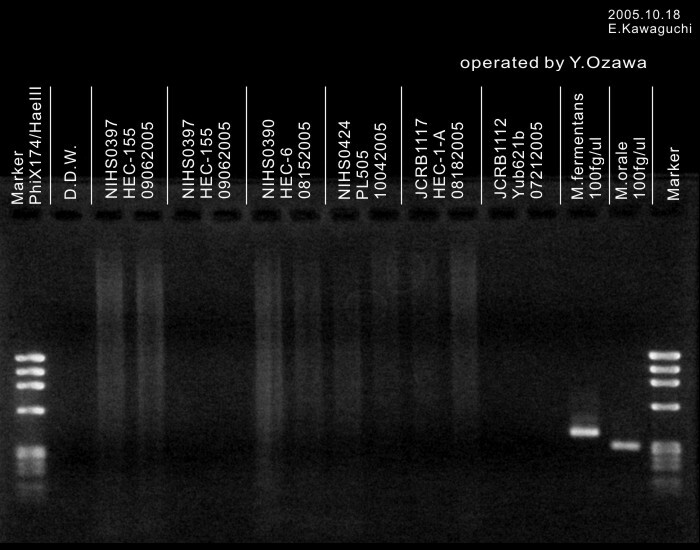 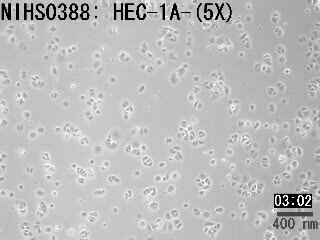 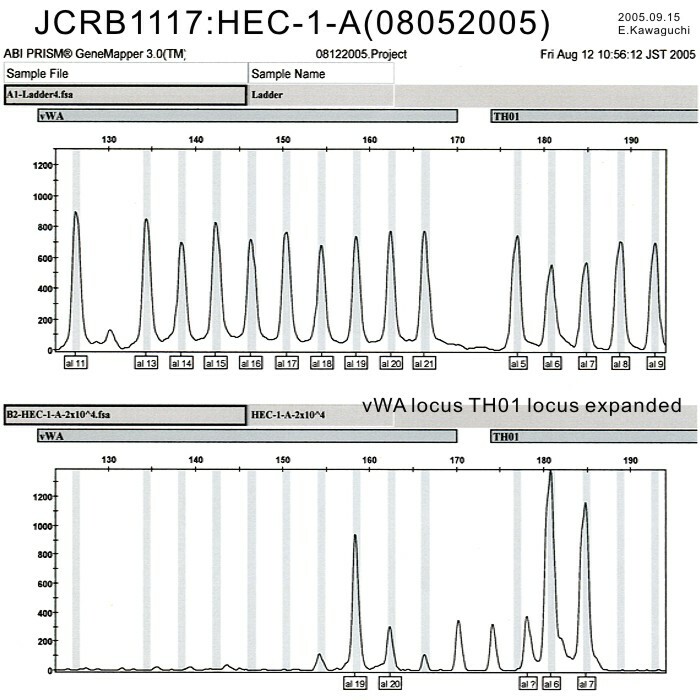 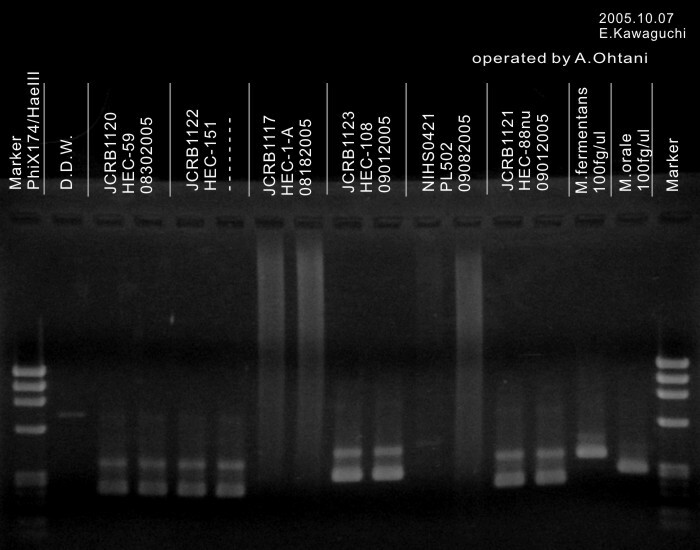 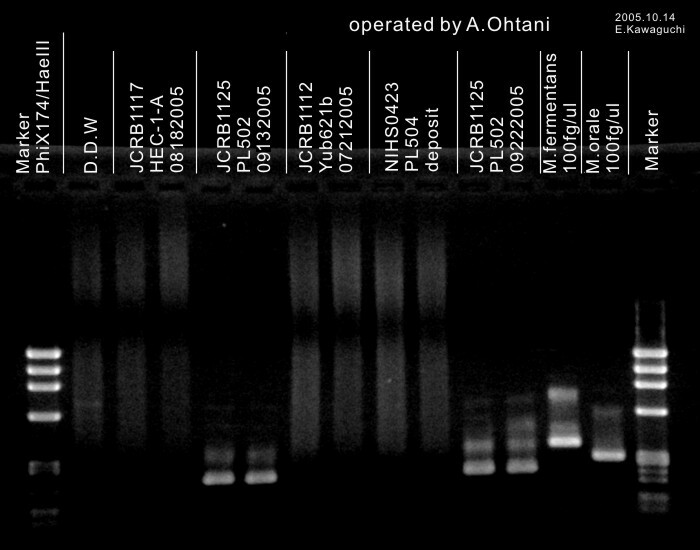 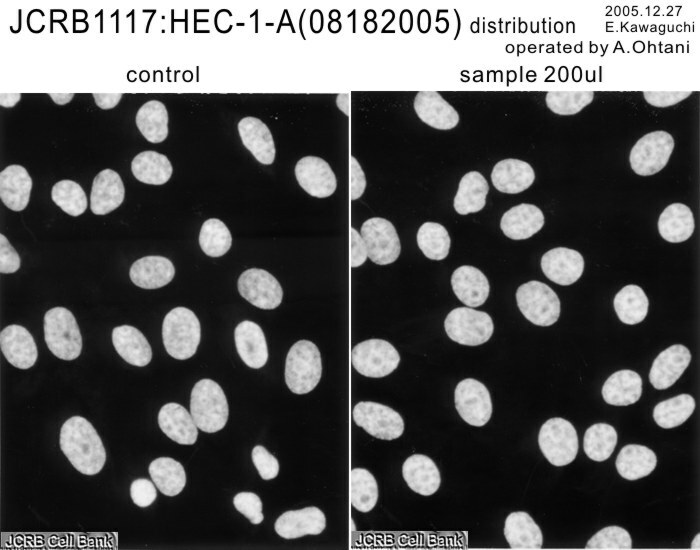 TC199 medium with 10% calf serum (the information at the establishment of this cell line. 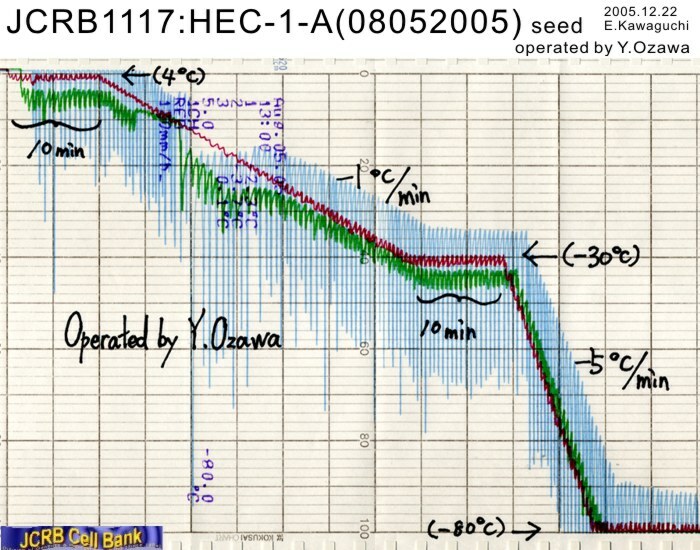 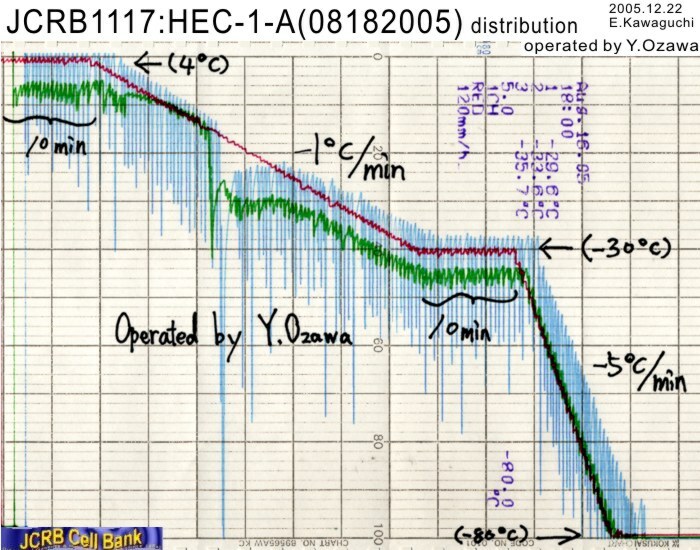 Currently, the medium for propagation is Eagle's minimum essential medium with 15% FBS). 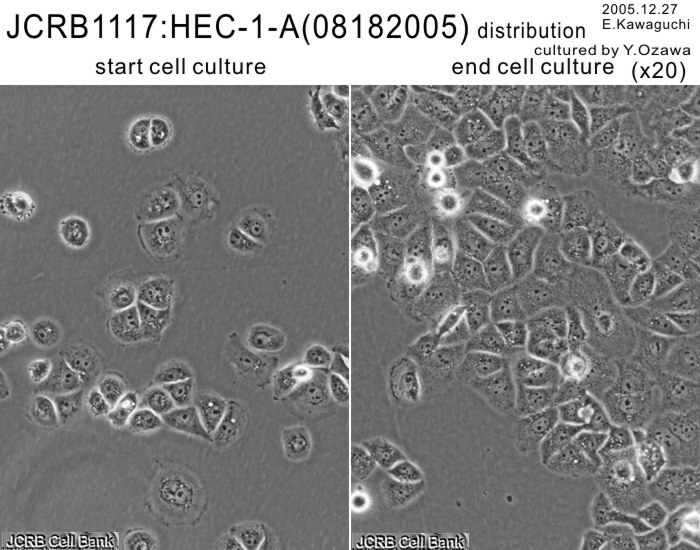 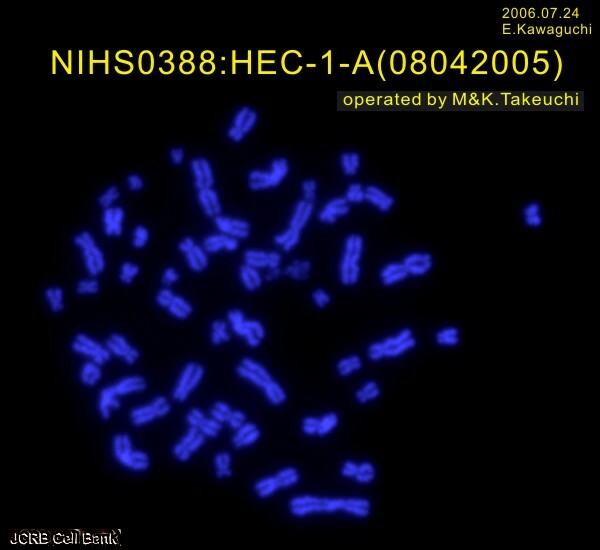 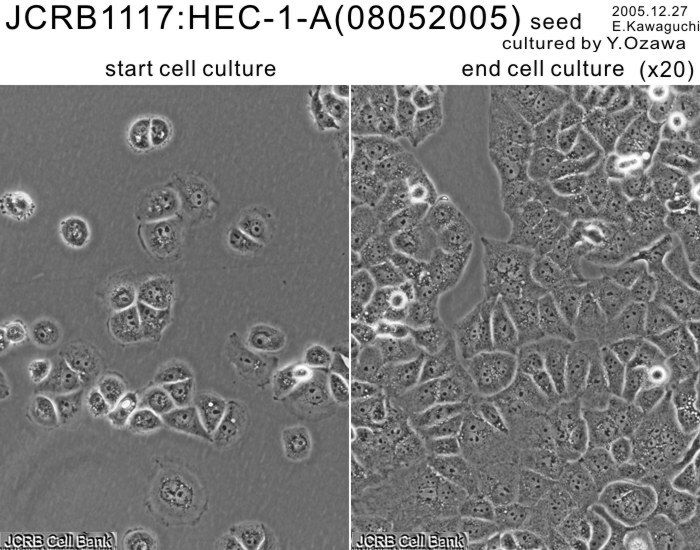 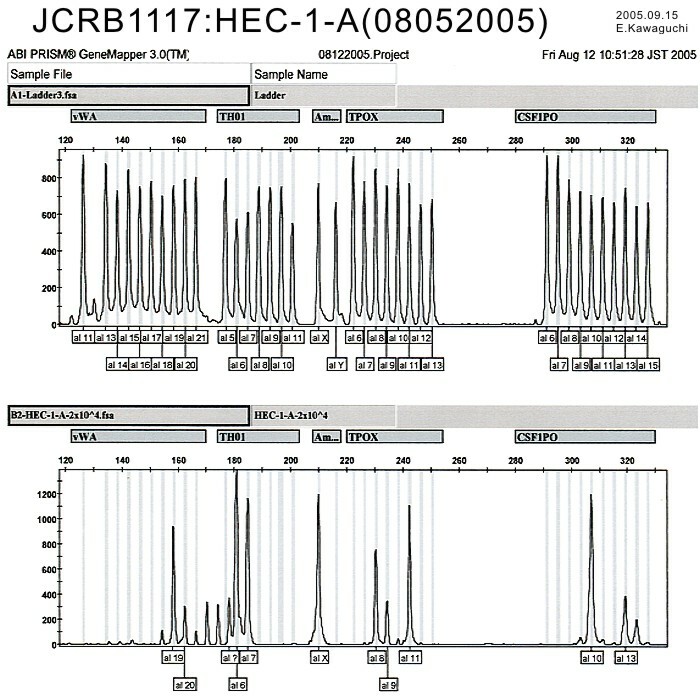 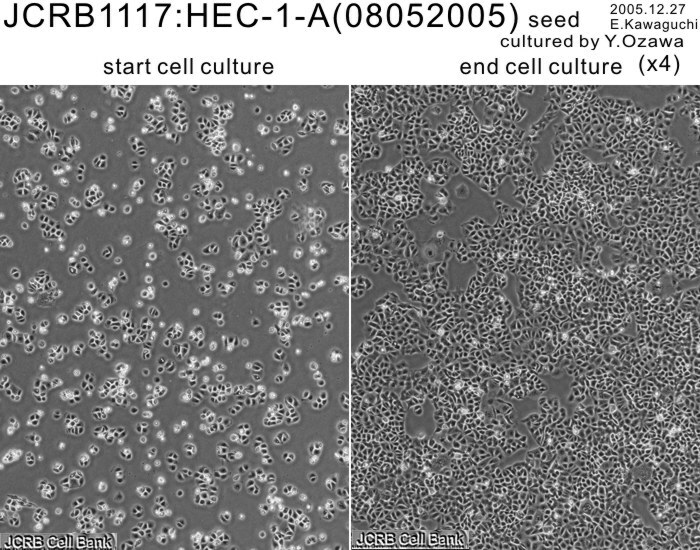 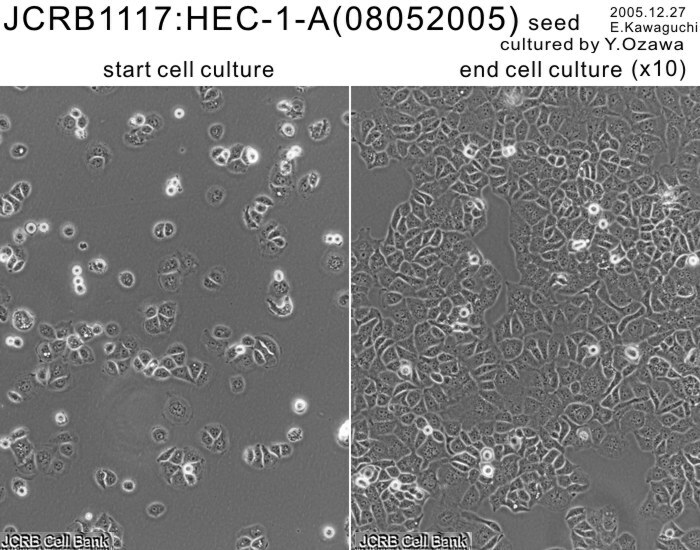 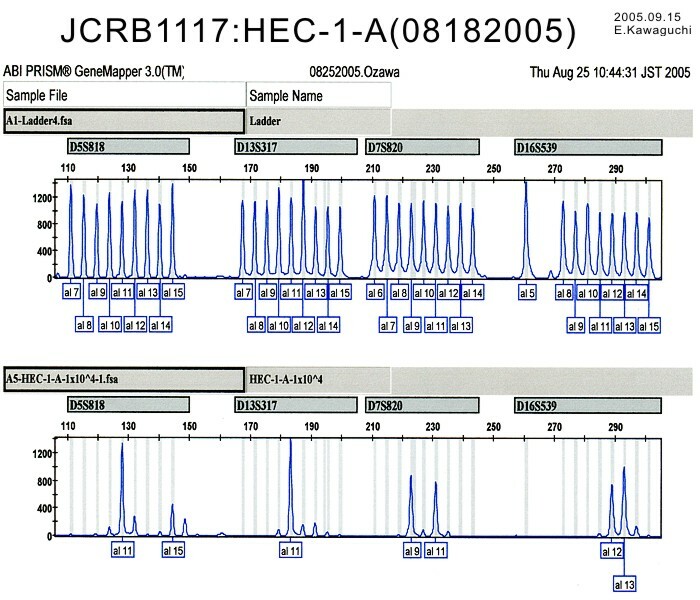 Establishment of a cell line of human endometrial adenocarcinoma in vitro.